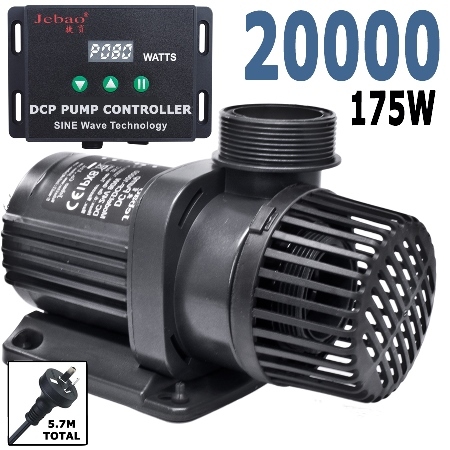 Jebao new DCP pumps give you enhanced performance and precise control of flow through your aquarium's reactors, sump, or closed loop system. With complete control through the DCP Controller, you can control the flow of the pump, enter feed modes (10 minutes), Motor Protection if the rotor is blocked. Super quiet operation. No copper components. Wear resistant ceramic shaft, longer operation life.